The ideal homes for new families that are keen on enjoying community living along with the benefits of spacious interiors. With a variety of options to choose from, the Townhouses offer standard and premium bedrooms’ variations, which differ slightly in amenities but maintain the same luxurious upscale look and feel. 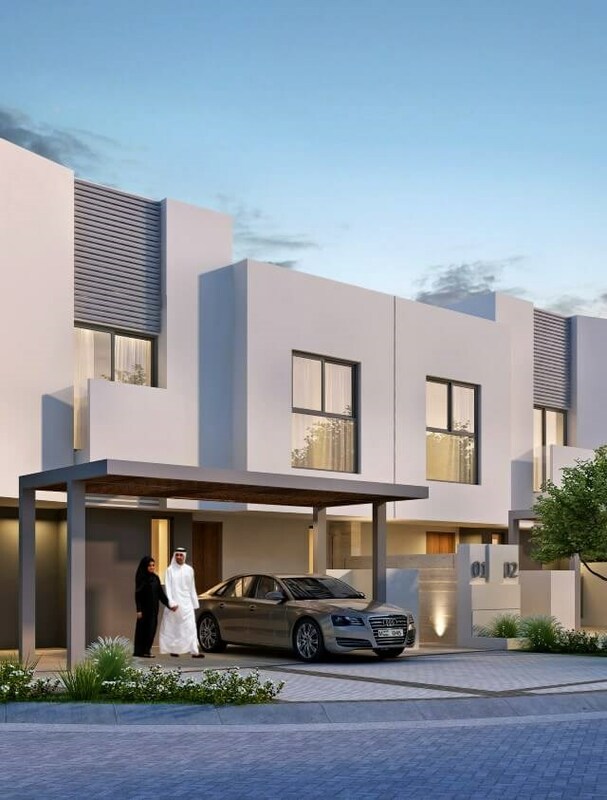 Each home masterfully combines open plan living spaces – which are directly connected to the backyard or garden - with a partially enclosed kitchen, a maid’s room, a powder room on the ground floor, and a two-car pergola carport.